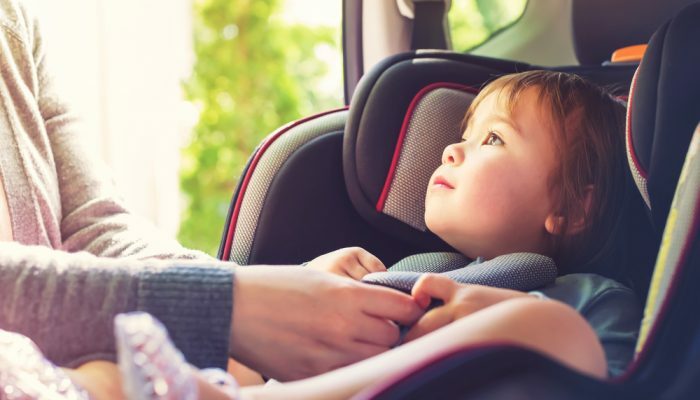 The American Academy of Pediatrics (AAP) recently published an updated policy statement regarding the transportation of children in vehicles. AAP now recommends children remain in a rear-facing car safety seat as long as possible, until they reach the highest rear-facing weight or height allowed by their child seat. Prior to this latest change, AAP recommended children should remain rear-facing until age 2. This change has resulted in confusion for parents that can be seen in social media comments and responses. These comments question if rear-facing is safer, the ability to fit a child seat for a larger child in cars, where the larger children will put their legs and when it is OK to turn a child forward facing. AAP’s recommendations are aimed at increasing the safety of children being transported and are supported by the science of occupant protection. Simply stated, we would all be safer if we could ride rear-facing, be in on a plane, train or automobile.